Korang tau apa pasal Excel? Alah software yang ada dalam komputer untuk bantu kita buat kerja-kerja calculation kan, macam aku kalau musim tendering ni Excel ni lah yang paling penting sekali sebab nak buat lumpsum calculation senang. Lagi pulak formulanya boleh share sheet by worksheet. 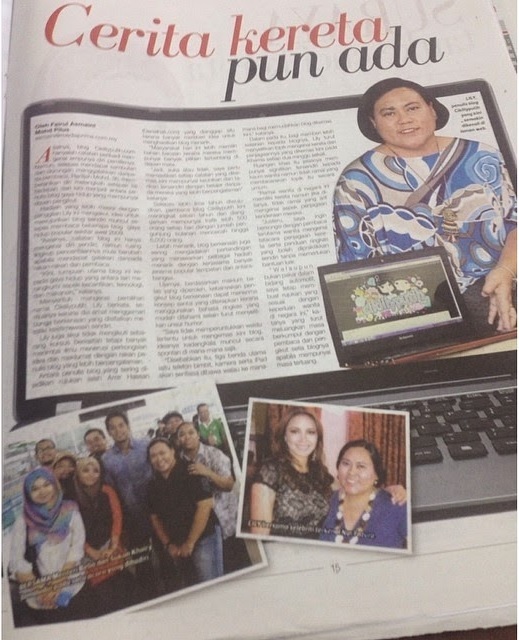 Hari tuh aku dapat invite ke Excel Media Champs di Microsoft Office Petronas Twin Towers ni. Hah pertandingan apa pulak guna excel ni ek ! First time dengar ni ada pertandingan cam ni lah. Rupanya Excel Championship ni dah lama ada dan negara kita pun ada hantar wakil untuk pertandingan ni setiap tahun tau. Yelah event tak berapa penting so kita malas nak ambil tahu kan.
Sedikit kata-kata aluan daripada Mr Bruce Howe, General Manager Consumer Channerl Group Microsoft Malaysia. Kemudian kitaorang diberikan penerangan lebih lanjut mengenai info-info terbaru mengenai Excel software ni. Oklah inilah dia masa yang di tunggu-tunggu. Ada 4 pusingan dan 4 soalan situasi. Semuanya menggunakan software Excel untuk menjawab. Aku ni kalau kira ikut formula tuh retilah tapi bila bab buat graph, waterfall chart ni habisss terus penin dibuatnya. Lepas satu jam cam tuh, siaplah sudah menjawab keempat-empat soalan. Nasib baik ada budak berdua ni yang bijak pandai pasal warna, design of the chart kan. Aku tukang kira-kira je boleh lah. Walaupun dapat tempat kedua je tapi memacam ilmu yang aku dapat dalam event ni, terus boleh praktikkan kat opis nanti ek bila ada presentation nak kena buat untuk client. Ok ok sedikit info mengenai Microsoft Teams, ini pun terbaru jugak ni. 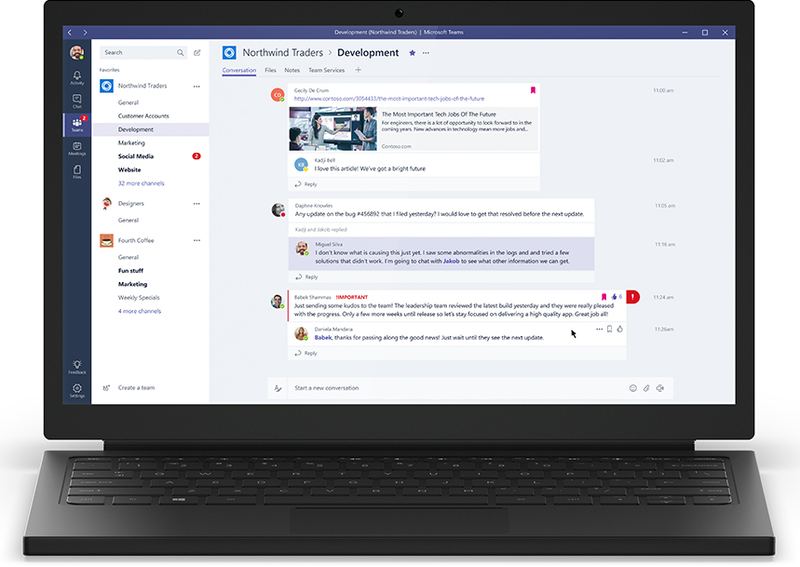 Microsoft Corp. unveiled Microsoft Teams, a new chat-based workspace that further enhances the collaboration capabilities in Microsoft Office 365, the cloud-based productivity offering with more than 85 million monthly active commercial users. Microsoft Teams brings together people, conversations, content and the tools teams need to collaborate. · Chat for today’s teams. Microsoft Teams provides persistent, threaded chat to keep everyone engaged and informed. Team conversations are visible to the entire team by default, and the experience also offers private chat capabilities. A library of emojis, GIFs, custom stickers and memes gives people a fun way to express personality within their digital workspace. · A hub for teamwork. Microsoft Teams brings together the full breadth and depth of Office 365. People can start voice and video meetings, as well as work with Microsoft Office documents, directly within the Microsoft Teams experience. · Customizable for each team. Because every team is unique, Microsoft Teams offers the ability for teams to customize the experience to meet their specific needs. Team members can create channels to organize conversations by topic. They can customize channels with a feature called Tabs, which provide quick access to frequently used documents and applications. Starting Nov 2nd, the preview of Microsoft Teams is available to Office 365 commercial customers with Office 365 Enterprise or Business plans. The preview is available in 181 countries and 18 languages. Office 365 IT administrators can enable Microsoft Teams for their organization from the Office 365 admin center. For more information, visit the Microsoft News Center. Readers can also follow and engage with the Microsoft Twitter community at @OfficeNews and @MSFTNews using #MicrosoftTeams. 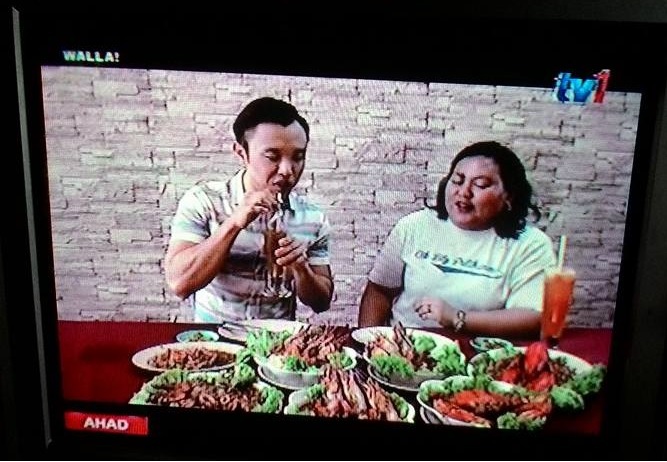 Tahniah Kak Lily....dapat hadiah apa ?